Hawai‘i Life is proud to announce the promotion of David Lundstrom to our statewide leadership team. “We are happy to elevate David Lundstrom to Broker-in-Charge at our Ewa Beach office on O}ahu. He has been an integral member of that community and is well-suited to serve the many military families in the area, and lead the team of professionals at our West O}ahu location,” said Hawai‘i Life CEO Matt Beall. This strategic leadership choice will help Hawai‘Life to keep pace with our remarkable growth and our foothold in the O}ahu market, following a record-breaking year during which we achieved $1.7 billion in sales statewide. 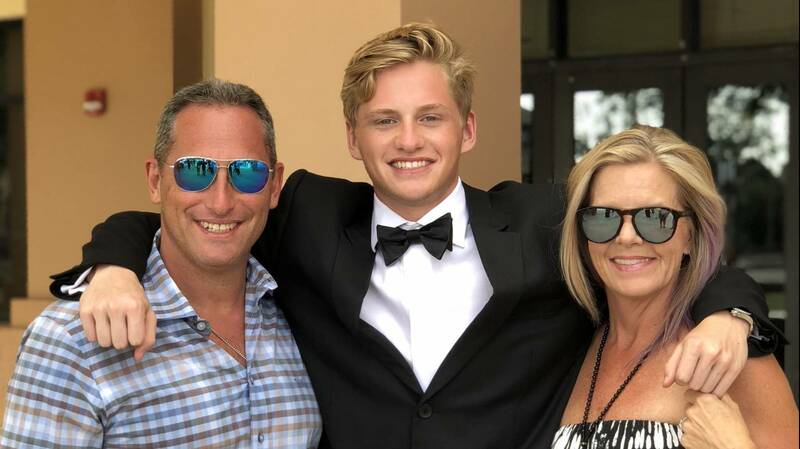 David Lundstrom with his wife and one of his two sons. They’ve been living in Ewa Beach since 2013. Lundstrom has been a part of the Hawai‘i Life Ewa Beach office since its inception in 2016 and recently obtained his broker’s license. 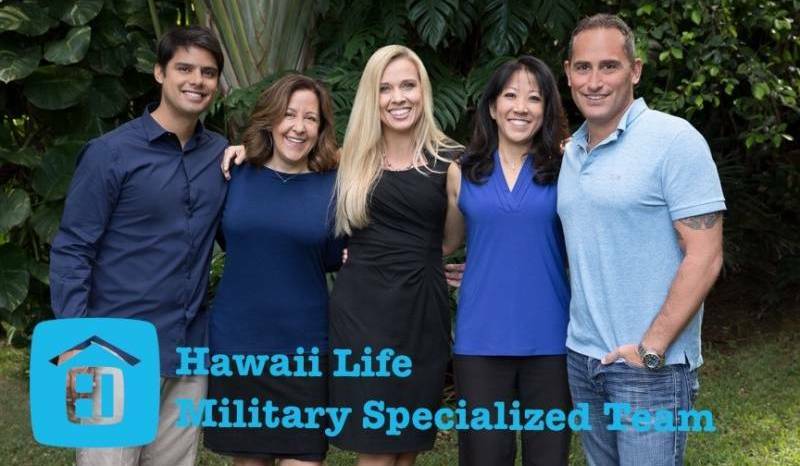 As a Military Relocation Professional (MRP), Lundstrom co-created Hawai‘i Life’s Military Specialized Team (MST), a dedicated group of professionals who assist veterans and active-duty service members with their real estate needs across O‘ahu. “I am extremely proud of taking the next step in furthering my career. Becoming a BIC for O‘ahu and Hawai‘i Life is humbling and also exhilarating. My goal is to encourage teamwork within our brokerage to help everyone grow and to serve our community and their real estate needs,” said Lundstrom. 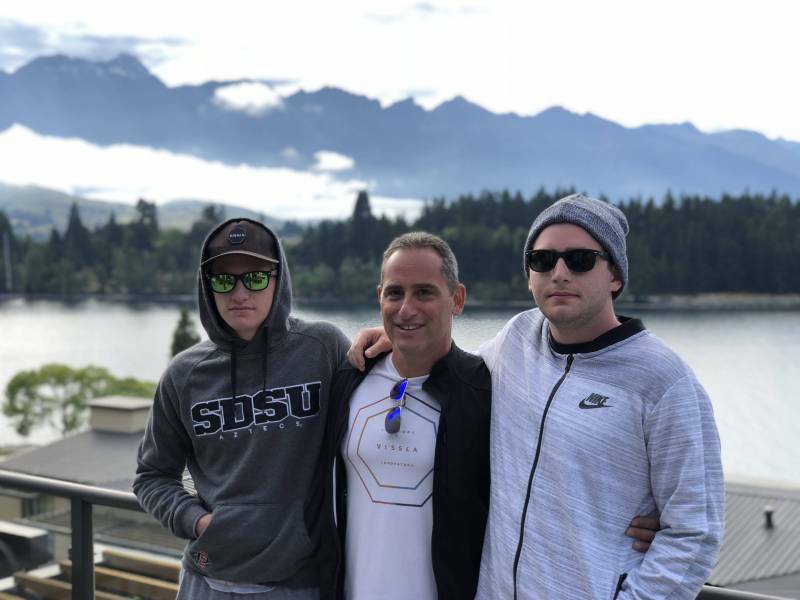 David with his two sons in Colorado. WTG David! Congratulations Hawaii Life!